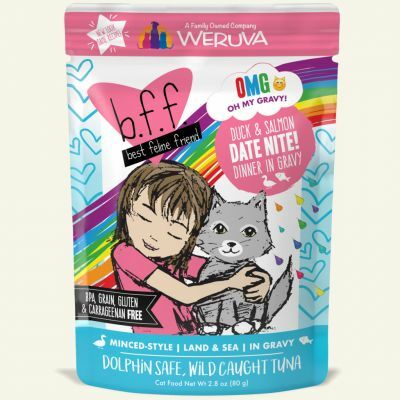 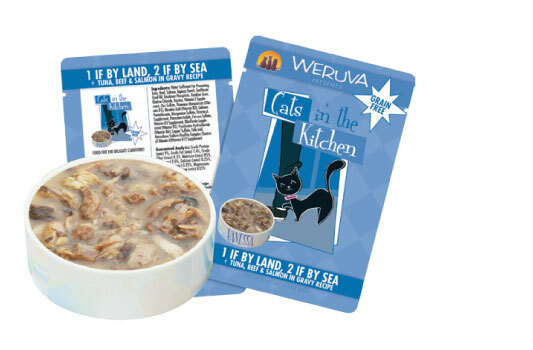 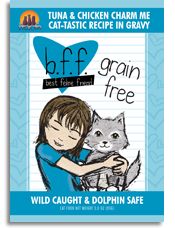 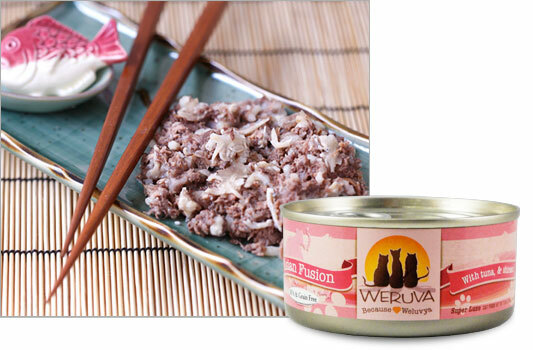 Weruva BFF Oh My Gravy! Booya! 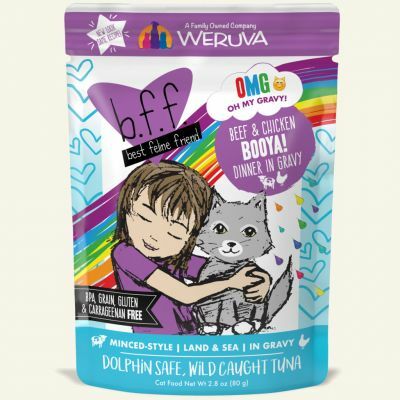 Weruva BFF Oh My Gravy! Purr-Fect Plannin’! Weruva BFF OMG Ciao Baby!